Dear reader, many times I write to you in my head, while hands are busy washing, chopping, cooking, mixing, stirring, serving, saying grace, eating, and yes, cleaning up afterwards. Then there are the interesting snippets I store up to tell you, while I am busy sowing seeds, or transplanting baby seedlings, or trying to tie up plants, I really am not skilled at tying up plants. Please know, I think about you all day long, and will share more as I can. For now, here are a few little snippets. Every new garden is mixed with happiness and tinged with sadness at leaving the last. As we assess every new soil and dig every new raised bed we wonder, "Which tomatoes will grow well here?" In Australia, technically summer is just two weeks away! 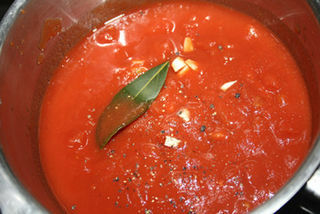 This sauce recipe is so multi purpose! We have been making this recipe for more than 20 years, with a little tweak here and there, depending on where we have lived, or who is healing from which intolerance! 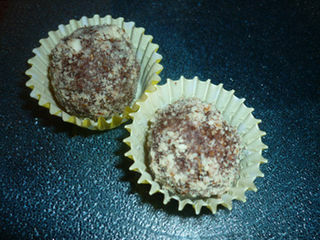 This is our current recipe. I'll post a couple of variations on the use. We do own a very elderly Vitamix blender, which is a high speed blender with half a horse power motor, also more than 20 years old. However, if you SOAK the cashews overnight or at least 3 hours, cook the carrot and then using cool water instead of boiling, blend or process with all the other ingredients and then cook, stirring frequently in a pot. Well, voila, Cashew Cheese Sauce sans Vitamix. 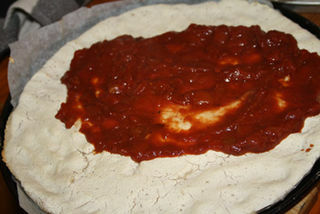 In the previous post, Gluten Free Vegan Pizza Dough, we gave a fabulous dough recipe from Free Range Cookies website. This time we'll have a look at quick and easy pizza toppings. 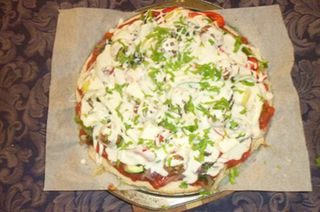 Remember a pizza is traditionally made from little bits and pieces of leftovers - use what you have and be adventurous. The only one we haven't liked is when the leafy greens overwhelmed every other flavour! Too much silver beet (known as chard in the northern hemisphere). Gluten Free Vegan Pizza Dough! Pizza, a treat in our house. But can be a careful way to use up little bits and pieces of food too. So here goes - vegan gluten free base today. And watch this space for the Cashew Cheese Sauce. If you can eat grains which are gluten free, this could the pizza dough for you. Also good for flat bread topped with rosemary and olives and drizzled with olive oil. Thanks to Free Range Cookies for her amazing Easy Pizza Dough. 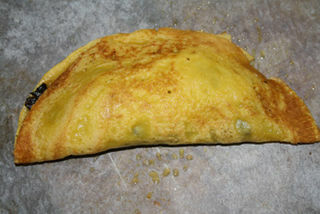 I would like to share with you a very versatile gluten free recipe, which can be used for crepes, wraps or for pasties. Taking her place at the family table, Andrea looked happily at the expectant faces. Her two boys were smiling. Young and innocent smiles, still shielded from the sometimes cynical world outside the familys front gate. 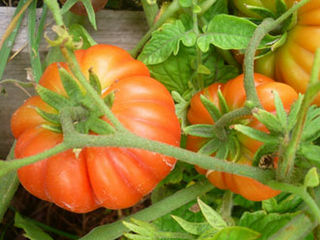 Golden Orange Tomatoes - The Real Tomato! 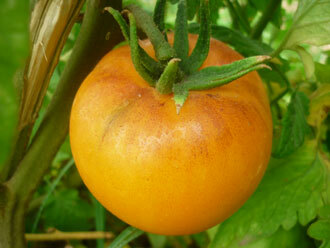 March 4, 2014 - Fiona Timmins Last time, we discovered the real tomato is golden orange in colour. But why is this so important for human health? 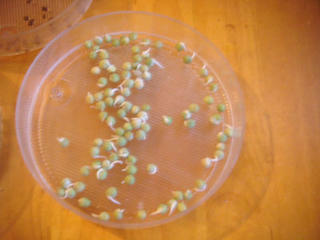 And where can you get the seeds to grow your own? Which Tomato is Best for You? February 22, 2014 Tomatoes, the most popular savoury fruit in the world are beginning to unfold their secrets to researchers around the world, and the latest discovery is astonishing! If you can grow a tomato plant then you can benefit from this amazing discovery too! August 12, 2013 - by Fiona Timmins Growing Organic Food without a Garden! Almost anyone can grow a good portion of their fresh food needs, no garden needed! All you need is a jar, something to strain water through but catch your crop, water and organic mung beans, seeds, lentils, legumes or nuts! In three to five days you will be munching down on organic vegetables!